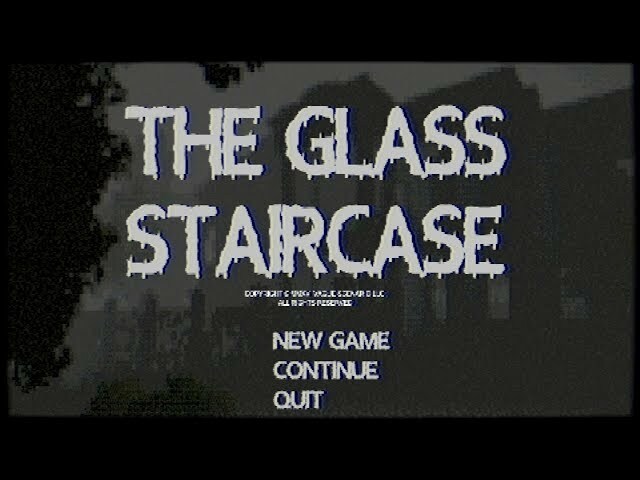 "The Glass Staircase is a 2019 survival horror game created by Puppet Combo. It is inspired by PS2 survival horror games (Silent Hill, Rule of Rose, the Clock Tower series) and Italian zombie movies. Specifically Burial Grounds: Nights of Terror, House by the Cemetery and The Beyond"